Thor’s saga began with his first appearance in the 1962 Marvel comic ‘Journey Into Mystery #83’, where he defends Earth against the Stone-Men from Saturn. Thor is biologically half-Asgardian on his father's side and half-Elder God on his mother's side. The result of this means his skin, muscle, and bone tissue is several times denser than a human’s. 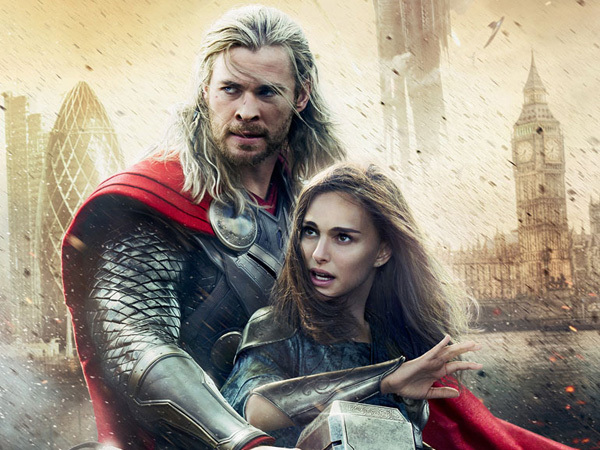 Thor was raised in Asgard by a foster mother, so he did not learn about his origins until many decades later. 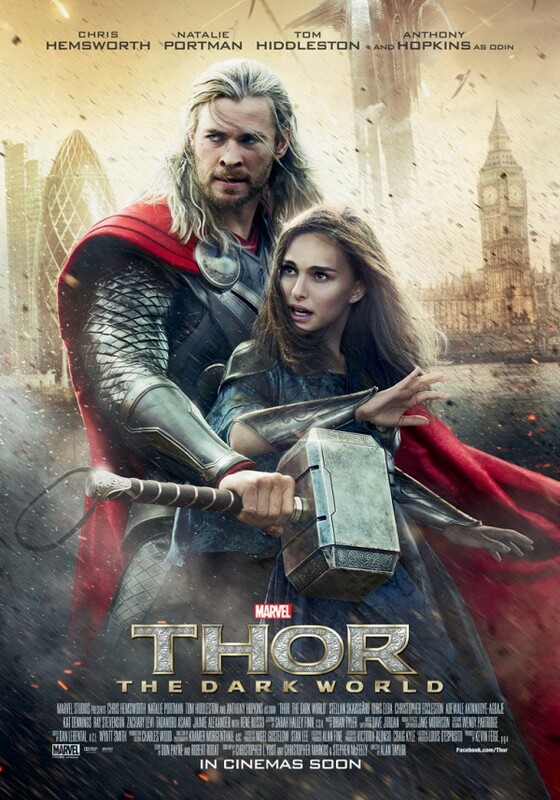 It is said that Thor’s mystical war hammer Mjolnir is swung at twice the speed of light. The hammer also contains energy strong enough to annihilate a whole galaxy. Mjolnir cannot be lifted, or used by anyone who is not worthy. Others who have been able to lift it include: the Red Norvell, Beta Ray Bill, and Captain America. After Loki’s Frost Giant father Laufey was killed in battle, he was adopted by Odin and raised alongside Thor. Loki grew dangerously jealous of his brother and this resentment of Thor’s strength and heroism drove him to the dark arts, for which he has a natural affinity. The Bifrostis the rainbow bridge and only permanent portal that connects Asgard (the realm of gods) to Midgard (the realm of humans). Sometime in the 9th Century AD, Thor travelled to Earth to forge relations with the Vikings, who came to worship him, until Thor discovered that some were murderous men so withdrew from Earthly activities altogether. It was Thor’s brother Loki whose manipulations forced Earth's mightiest heroes to unite, making Thor a founding member of The Avengers.